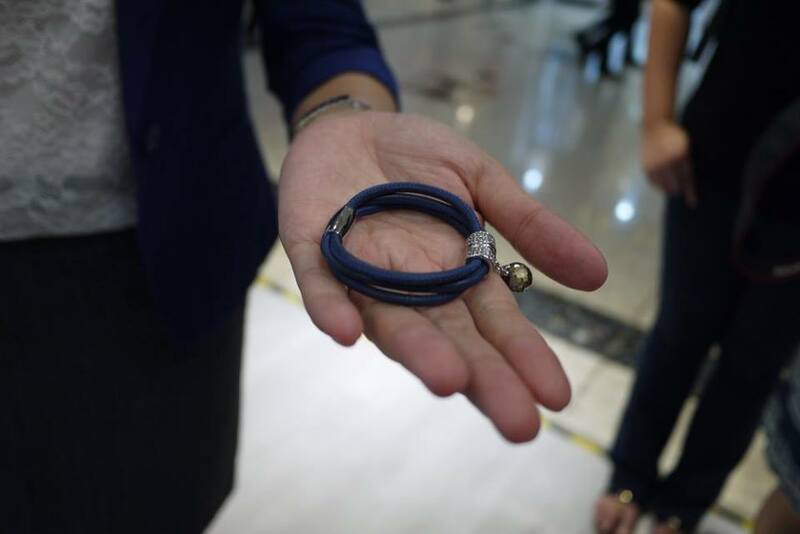 I noticed that we Malaysian Girls love charms bracelets a lot. During the festive season, the ‘P’ shop is always so crowded because almost every girls is into charms and bracelets. But hey, sometimes it’s too boring and common that you and your friends are wearing the same bracelet and the same charm. Good news is, there is a brand new choices for us here in KL now. 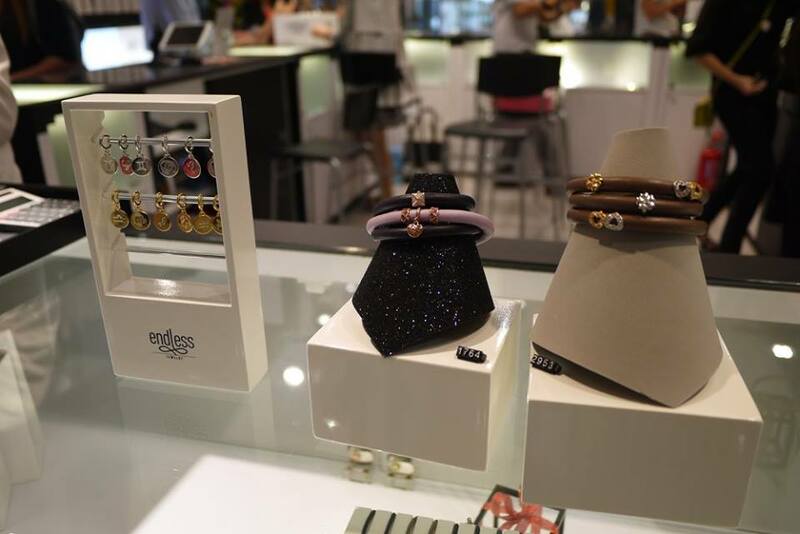 Endless Jewelry, the colorful Danish fashion jewelry brand, has arrived in Malaysia. 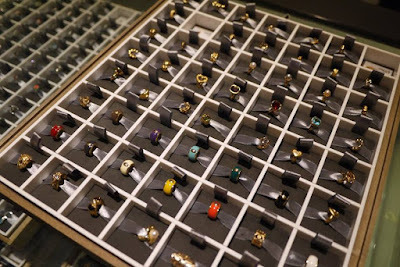 Created by Danish entrepreneur, Jesper Nielsen, Endless Jewelry is born out of the idea to offer fine jewelry at affordable prices, making designer jewelry attainable for a wide customer group. It features fashionable and high quality leather wrap bracelets that come in 25 colours and more than 600 charms to suit every lifestyle, attitude and to suit any occasion, any mood, and any outfit. The brand also features the fashionable and glamorous Jennifer Lopez as its brand ambassador and co-designer. The award-winning J Lo Collection is also available in Malaysia. It features glamorous, edgy and trendy designs inspired and designed by J Lo herself. The Jennifer Lopez Collection by Endless Jewelry consists of 7 bracelet colours and more than 100 charms with each and every element designed and/or approved by Jennifer Lopez. 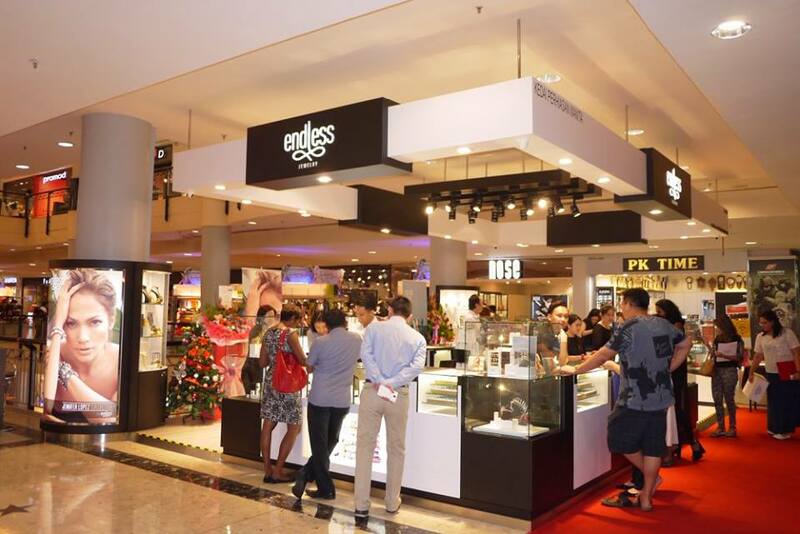 The Endless Jewelry Boutique at Sunway Pyramid’s Lower Ground Concourse opens in December 2015. I am proud to tell you that Malaysia is the first country in South East Asia to open an Endless boutique and the second in Asia after Taiwan. Jesper who has a long history in the jewelry business was inspired to create Endless Jewelry that is colourful and customizable to give it a broad appeal. Instead of just one bracelet that fits in a variety of charms, Endless uniqueness lies in the range of leather wrap bracelets in single, double or triple wrap styles and more than 600 unique charms in sterling silver plated with rhodium, gold plated and rose gold plated . The choices are endless. Women can truly show off their own style by choosing, creating and combining a design that is truly her own. 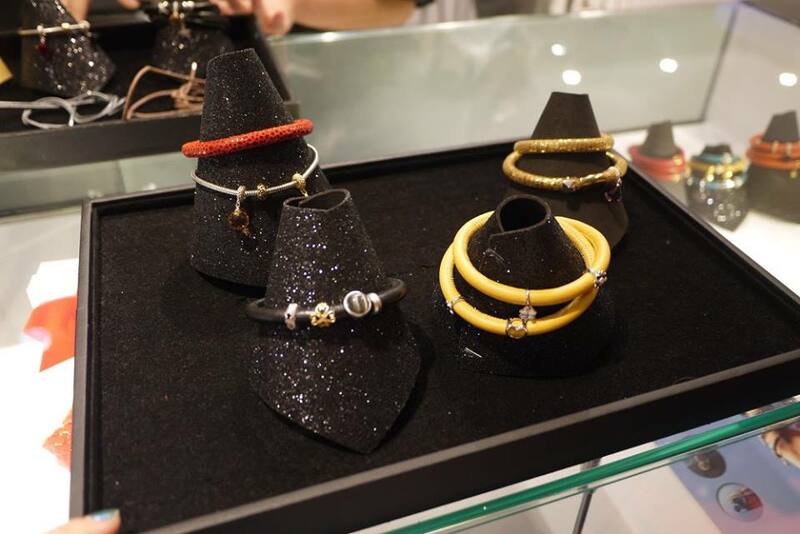 Endless Jewelry bracelets are priced from RM 299 onwards while the charms are priced from RM119 onwards. Good news for my readers, you could enjoy 15% discount on all Endless Jewelry normal price products by using my code “EJ RANE” at Endless Jewelry Sunway Pyramid. The discount is valid from now until 29th February 2016. Its time to buy the Lunar New Year and Valentines gifts for us and our loved ones. 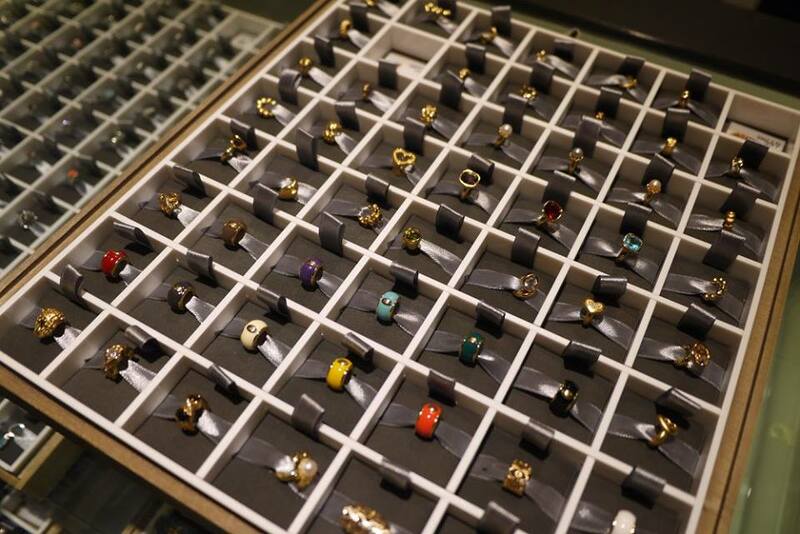 The Endless Jewelry boutique is located on LG Concourse, Sunway Pyramid and is open daily from 10 am to 10 pm. The boutique telephone number is +603-62582955.